% of you favoured the voting system above all other means of determining winners. % of you want the awards to offer networking opportunities within the Superyacht Industry. % of you want us to bring in suppliers and encourage more networking/ business relationship building with them. % of you want the events to be held in Europe. 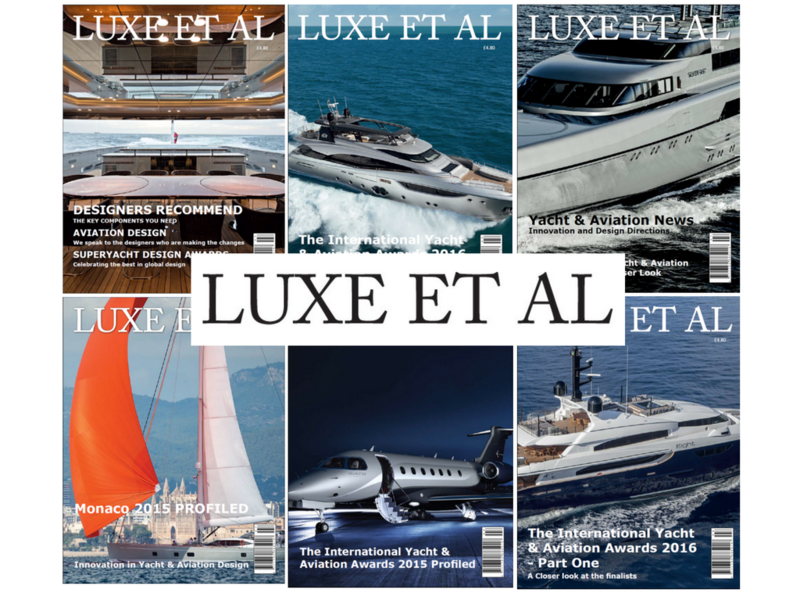 At Luxe ET AL, WE BELIEVE IN REWARDING AND RECOGNISING OUTSTANDING DESIGN. WITH EVEN MORE CATEGORIES ADDED THE INTERNATIONAL YACHT & AVIATION AWARDS 2018 WILL REFLECT THE GROWING INTEREST IN DESIGN WITHIN THE SECTOR.